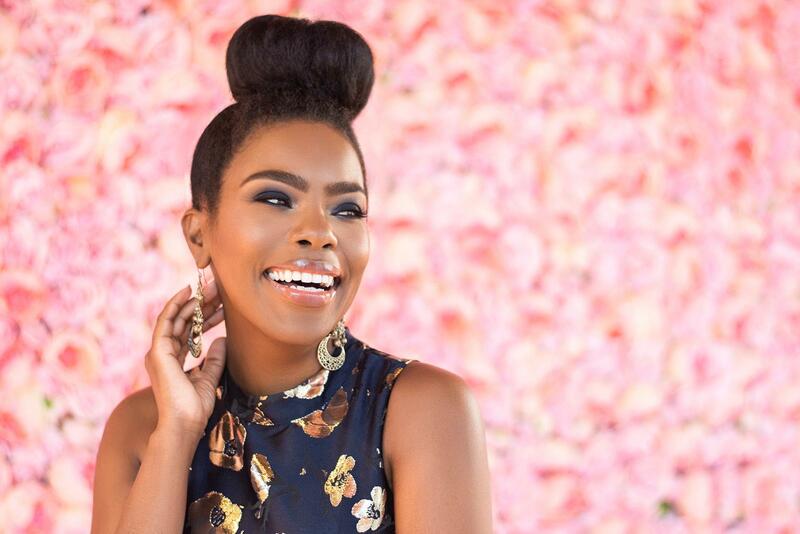 HBCUpreneur Misha Granado recently sat down with Today’s Leading Women host Marie Grace Berg to discuss her firm Love Grows, entrepreneurship, work-life balance, and a host of other related topics. 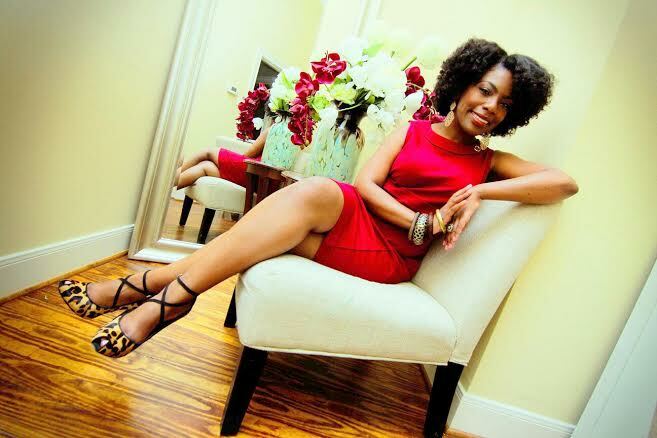 Read Misha Granado & Love Grows’ feature on HBCU Money’s The HBCUpreneur Corner HERE. 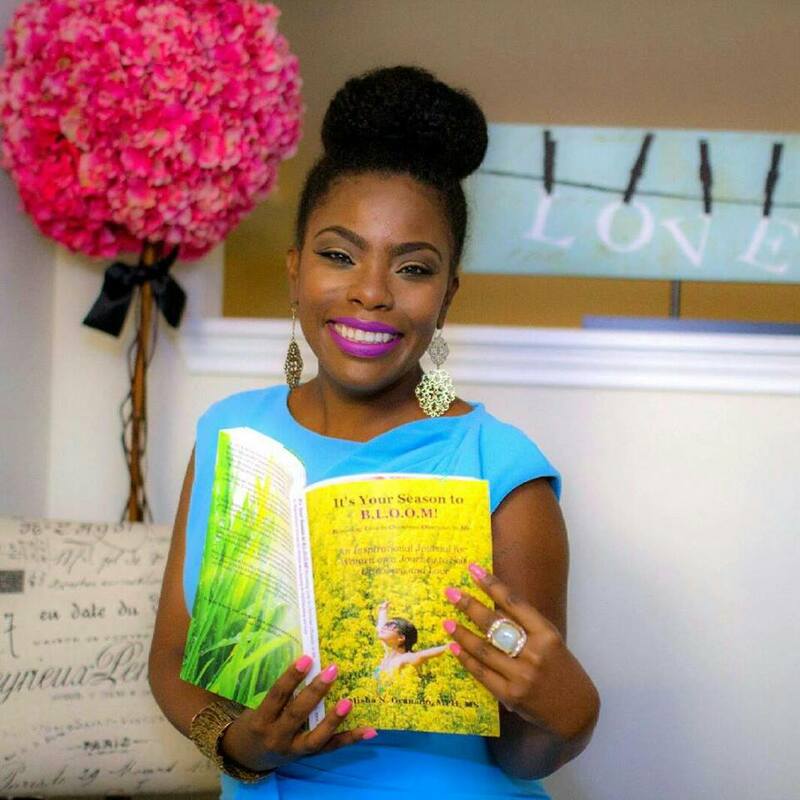 Business Name & Description: Love Grows: The Relationship Consultants is a boutique firm specializing in improving all relationships, beginning with the relationship one has with self. We use a strength-based, love centered approach and offer services: Bringing Love into Existence (counseling, interactive workshops), Speaking Love into Existence (lectures) and Writing Love into Existence (books & editorials) to help our clients heal their emotional wounds in order to experience an amazing life and relationships. What was the most exciting and/or fearful moment during your HBCUpreneur career? Love Grows is more than a business, it is a lifestyle, my purpose and life work therefore the opportunity to make a sustainable living and life doing what I love, which is to grow love is absolutely amazing. Love is one of the most sustainable, renewable resources we have and unfortunately many people are not maximizing their potential because of the various blocks (unhealed emotional wounds) that prohibit the movement of love through their life. 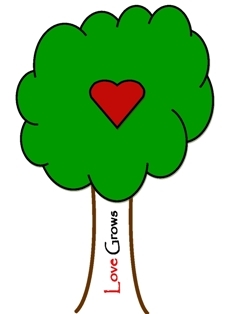 Love Grows is doing our part to help people heal their emotional wounds in order to love self fully and others better; and in that way we are an environmental company as well, making the world a better place one relationship at a time. In my life and as an entrepreneur, I learned quite quickly that there is no room for fear which affects my vision and critical thinking because valuable time and energy is spent thinking about the worst case scenario instead of possible solutions. Although unexpected situations may occur, I now choose to view them as opportunities to be creative, to find the most optimal solution to this new challenge. A ‘challenging situation’ presented itself during the late summer when I received word that the building where I had my office had been sold (I did not know it was on the market) and myself (along with the other tenants) had to find a new space. I had only been in the office for 5 months and had invested a great amount of resources to convert the space (wood floors, painted, new fixtures, etc.). I had acquired new clients and now needed to find a new space that was inside the loop, artsy, offered 24/7 access and had beautiful energy (yes, energy is very important to my business). Although Houston is a large city, it is somewhat challenging to locate a ‘non-traditional’ office space inside the loop that is artsy and would allow me to renovate the space to my specifications all under $1000 and this was the challenge, to locate such a space without disrupting my clients. Since I no longer operate from fear, I was able to view this as a challenge and began to explore various ‘non-traditional’ spaces to determine if any of them would work for Love Grows. During this exploration time, I also contacted the property manager at a beautiful location that was significantly out of my budget when I inquired earlier this year. Well I was in luck, this magnificent space had expanded and the new space also carried a lower price tag than the original space and Love Grows had a new home. If I would have operated in fear, I would not have thought to contact the property manager and I may have made compromises to what I wanted and needed from a space. What made you want to start your own company? Prior to beginning Love Grows, I had 10 years counseling experience which included an adjunct professorship. I implemented a ’10 minute freestyle session’ in my Introduction to Psychology class, which provided the students with the opportunity to discuss current events or any other topic of interest. This was implemented as a way to unite the diverse student body that ranged from freshman to seniors. Trust and rapport was quickly established and these 10 minute sessions, quickly turned into a ‘therapy session’ of sorts. My students revealed all type of experiences and it became evident that these young people did not have a healthy outlet to process their feelings and when given the opportunity all they wanted (and needed to do) was get it all out. This was a class that swelled to 150 students (some of whom were not registered) who showed up every session because we were able to create a safe space to grow. After the course, many students inquired if I had a book or if I was available for individual therapy sessions. This is when I knew I had a gift, the ability to establish and nurture relationships in which people felt safe to share. Life is comprised of relationships, and the relationship one has with self, determines and influences all the relationships in one’s life. Through years of professional and personal experience, I knew that the key to improving the relationships in our lives is to improve the relationship we have with self. In the summer of 2010, I established Love Grows: The Relationship Consultants with the purpose of helping others heal their emotional wounds in order to love self and others better, which would ultimately improve their relationships. Who was the most influential person/people for you during your time in college? At Prairie View A&M University, Drs. Janet Beal and Kevin Washington and at Florida A&M Unviersity Drs. Huberta Jackson-Lowman and Cynthia Warrick. How do you handle complex problems? As a creative being, my complex problems require open space, I literally have to get out of the building and step into nature. I take my shoes off and wiggle my toes in the grass. It is here under the blue skies, breathing natural air and the absence of gadgets (yes, I take a notebook and pen with me on these journeys) where I begin to view the situation from all angles. I identify the resources I have access to and the ones I need to obtain. I create a plan and the steps needed to execute. What is something you wish you had known prior to starting your company? More information about the funding available to entrepreneurs. What do you believe HBCUs can do to spur more innovation and entrepreneurship while their students are in school either as undergraduate or graduate students? Allow more critical thinking in the classroom. Unfortunately, I think many programs are focused on teaching information and the students who have great memories are the ones who usually perform the best, repeating the information; however, I think the true key to learning is to provide a concept and allow students to build around or from it. To partner with entrepreneurs and establish a mentorship program where students have direct access to people who are actually built and are living their dream. There are infinite ways to achieve success and success varies for everyone. The opportunity to have a mentor who truly invests in his/her mentee is priceless. How do you deal with rejection? I know I sound like I am the one repeating information now *lol* but my answer remains the same, perception. I view rejection from one as the clearing of space for another. When you have down time how do you like to spend it? I adore art and beauty and like to spend my time engaging in both. I recently began painting (acrylic) and actually completed my first painting Dec. 1 (a great way to begin the month). I also adore traveling, especially internationally and being that relationships are my life, spending time with vintage (established) and new friends and loved ones. What was your most memorable HBCU memory? Oh wow, it has to be from my undergraduate years at PV, spending time with the ‘Cali homies’, the shenanigans that took place on the yard, the parties and the simple life we had back then which consisted of class, friends and beginning the journey of discovering who we were and who we were meant to become. Do not be afraid to have astronomical dreams! Get a mentor, but do not ‘rewrite’ your dream to mirror another’s so much that it is no longer your own. Shift your perspective (unless you are a trust fund baby *lol*), becoming an entrepreneur will require you to redirect your discretionary funds into your business. Learn to delay your gratification, you may not be able to go to Miami for Memorial Day Weekend with your friends, but you can redirect those funds into revamping your website, purchasing other materials/equipment/etc. for the business, paying the office rent for a few months or investing in yourself by taking a course, attending a retreat, etc. An entrepreneur lives a very different life than the individual working for someone else because the entrepreneur has very different goals and aspirations. Your life and the investment of your time, energy and resources should reflect these differences.